Unique among mainstream TV, Greenleaf features modern and traditional Gospel music, often in on-camera performances by the talented cast. Many of those original recordings are now available on the Greenleaf season 2 soundtrack album released today. We spoke with Greenleaf music supervisor and soundtrack album producer Angela Jollivette about how Greenleaf showcases new Gospel talents and is helping viewers discover this inspiring genre. Angela gives us her Greenleaf playlist, plus a sneak peek into the big season finale. 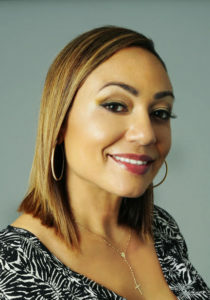 Angela Jollivette, music supervisor of Greenleaf. Thanks so much for chatting with us, Angela. 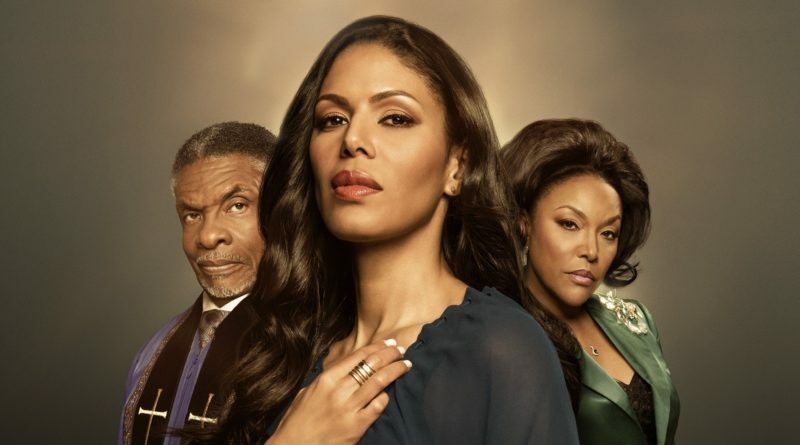 Greenleaf viewers are loving the performances incorporated into the show. Can you share some behind-the-scenes on how these songs come together? The show filmed in Atlanta and I am based in LA. I worked closely with the Exec Producers & OWN, Matthew Head, our Music Producer this season and my Lionsgate TV music team here in LA to vet music throughout the season. I had an amazing opportunity to write several of today’s rising and top stars in Gospel music into the script the remaining half of this season. There are a lot more on camera performances to come, many of which are featured on the soundtrack. This show is such a unique platform for Gospel music and there is nothing like it in mainstream TV so this was an awesome opportunity to showcase talent and engage the audience with their favorite artists and music. We were able to create original music and record some of the best songs in Gospel for on-camera performances that you will hear on the soundtrack. The music on the show has great range, from gospel to hip hop, classics to brand new music. How would you describe the sound of the show and how you approach the music? Each episode unveiled different sonic needs even though the premise of the show is Gospel based. There are two churches on the show, Calvary (which features Traditional Gospel) & Triumph (which features Modern Gospel). I enjoyed being able to play up these two styles of Gospel for the show. 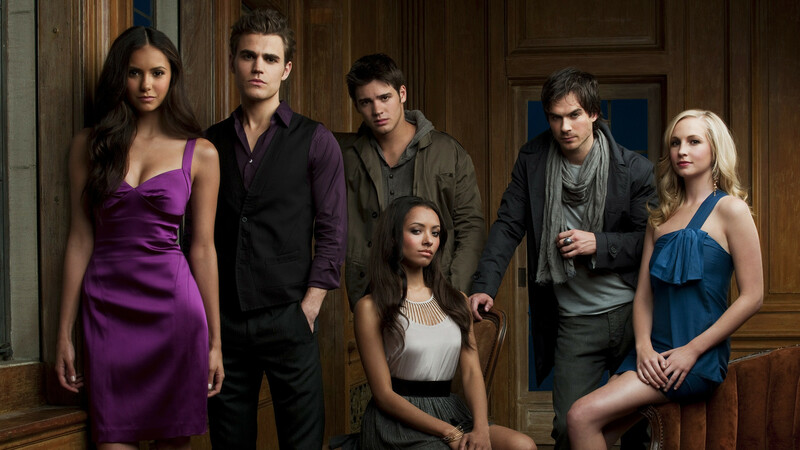 The show also takes place present day. So I could curate the latest charting Gospel music for on-camera, along with digging in the crates for older Traditional Gospel songs. Blues played a heavy role, too. Oprah’s role as Mavis [Blues bar owner] called for this style in many of the early episodes. Jazz, R&B, Hip-Hop, Classical to Nat King Cole were all infused throughout in many of the needle drops. I wanted the music to be relevant and also a place of discovery for the viewers. What has been your favorite music moment from this season? One of my favorite music moments is coming up in the final episode on-camera performance with Grammy winning Gospel artist, Le’Andria Johnson. Ironically enough, I pitched her song “Better Days” – which is an incredible ballad that was released last year – for an end credit song in the first episode 201. I was definitely in sync with the idea, but a bit early in the game. To make a long story short, we initially had another artist written in for the final episode 216 and fortunately the space for Le’Andria to fill in presented itself. She was the only person that came to mind to step in with the song “Better Days” to end the season and the song was spot on. After what viewers will see the entire season, it puts a bow on everything. It worked out perfectly in the end, exactly the way it was supposed to. What has been the most challenging moment? I am extremely passionate about music and tied to it emotionally sometimes. It can be challenging when you feel like you’ve found the perfect song for a cue/ or scene and you have to remember you are hired to do a job that requires you to make sure you are taking care of the client’s vision for the project first. What are your favorites from the soundtrack album? One of my absolute favorites is the lead single off the soundtrack, “Won’t He Do It” by Koryn Hawthorne featuring Roshon Fegan. Koryn is a 19 year old finalist on The Voice, Season 8. She recently signed to RCA Inspiration and I had the idea to write her into the script to do a duet with the character Isaiah (played by Roshon Fegan), who is a pop-star in the Triumph church. It was the perfect opportunity to introduce Koryn as one of the new voices of Gospel. Koryn Hawthrone and Isaiah preform at Triumph. I got my hands on a demo written by Makeba Riddick which was actually performed as a solo record, but I totally heard a 2-part harmony for a duet. I passed it on to the Executive Producer and Director of that episode, Billie Woodruff, and the rest is history. Koryn is debuting her first song as a major recording artist on our show in episode 213 and the soundtrack with “Won’t He Do It.” Moments like this are priceless for me and what I enjoy most about what I do… Creating platforms for artists. We also have a great Remix of legendary artist, Mavis Staples singing “The Root” which is the main title track of the show. Along with an original song created by our Music Producer, Matthew Head called “The Judgement” which was created specifically as an end credit song for episode 201 that tied perfectly into the storyline of that episode and set the tone for the season. Grammy-nominated artist Je’Kalyn Carr recorded “Hold Me Close ” for the soundtrack. 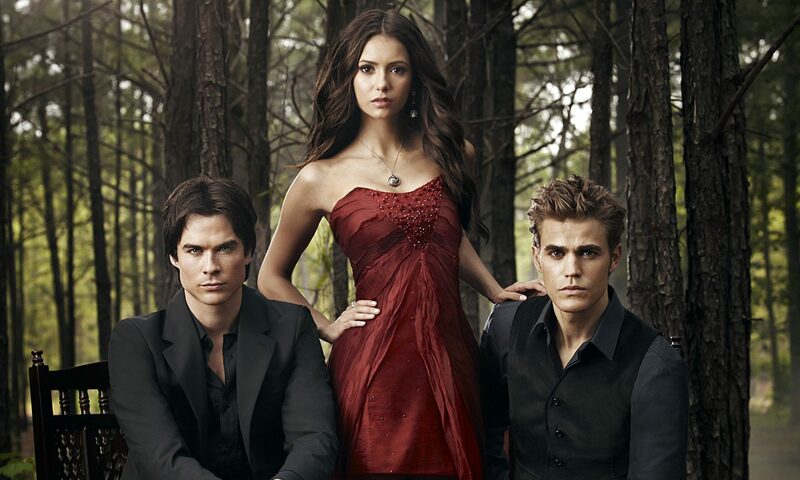 This is an original song for the series performed throughout by actress Deborah Joy Winans. Oprah is a big fan of vocalist Joshua Nelson. We created an on-camera performance in episode 215 with Joshua and Asia’h Epperson, who plays Tasha Skanks. [They do] a rendition of Mahalia Jackson’s “How I Got Over” that is featured on the soundtrack as well. It’s a great body of work from season 2. I’m hoping the viewers and beyond enjoy the music. Anything that didn’t make it into the season, but you wish it had? There are quite a few songs that I love (i.e., Liz Vice’s “Empty Me Out”) that definitely could have worked for this season, but there is now a Season 3! I actually am working on a Greenleaf S2 B*sides playlist on Spotify with a curation of all the songs I compiled that didn’t make the cut. Definitely check that out, in addition to the Greenleaf Season 2 playlist (also on Spotify) of all the needle drops for all 16 episodes. Thanks, Angela. Looking forward to the rest of the season!